Need more information? Call or email one of our friendly and knowledgeable Internet Sales Managers for more details and Ultimate Test Drive appointments! We can be reached at 1-855-222-4222. We look forward to assisting you! 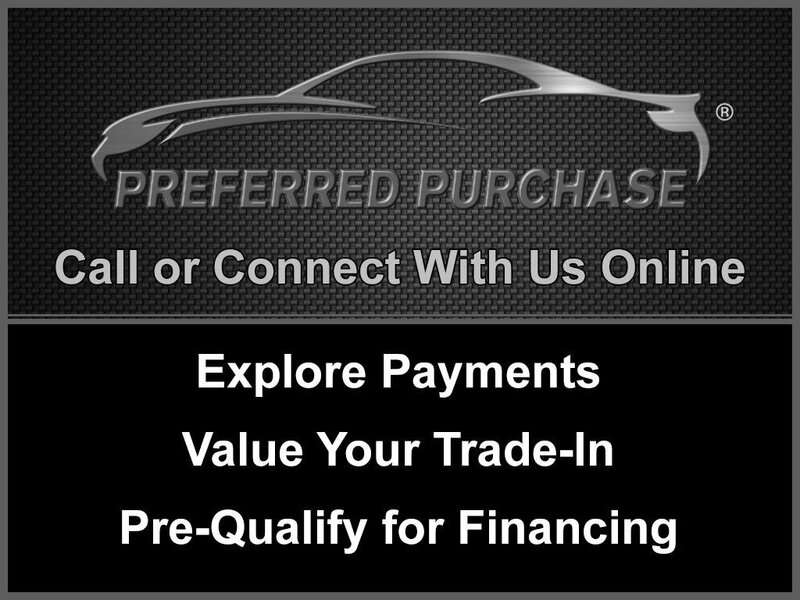 Please call or email one of our knowledgeable New BMW Client Advisors for Finance/Lease Quotes and Test Drive Appointments! Don't forget when buying your next new BMW from the original BMW of Austin, that not only do you get 4 years or 50,000 miles worth of bumper-to-bumper warranty and 3 years or 36,000 miles worth of FREE Maintenance, you also get access to over 230 brand-new BMW Courtesy Cars in our Loaner Car Fleet for the life of your BMW! And when your BMW is in for a "Quick Service" such as an oil change, please feel free to enjoy our M-Studio customer lounge, complete with complimentary Starbucks coffee, tasty snacks, our luxury Movie Theater, massage chairs, children's play area and much, much more! At BMW of Austin, we make owning and servicing your BMW a truly enjoyable experience! We are one of the highest ranking BMW Centers in the nation for Customer Satisfaction. Call or email today and see why! By purchasing or leasing from BMW of Austin, you will be receiving a great price, great service and a great purchase experience!